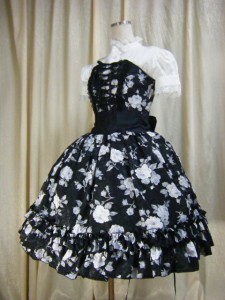 Kalafina (カラフィナ) puts together an in-store promotion and talks with fans at ATELIER-PIERROT shop in Harajuku. 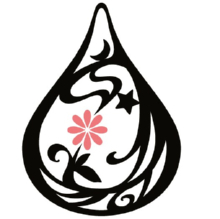 Kalafina is a Japanese girl group produced by composer Yuki Kajiura (梶浦 由記) under Sony Music Associated Records Inc.The group debuted in January 2008 with two original members from Yuki Kajiura’s FictionJunction project, Wakana Ohtaki (大滝若菜) and Keiko Kubota (窪田啓子).In May 2008, vocalist Hikaru, who had been chosen from an audition of 30,000 participants, were confirmed as the final members of Kalafina. 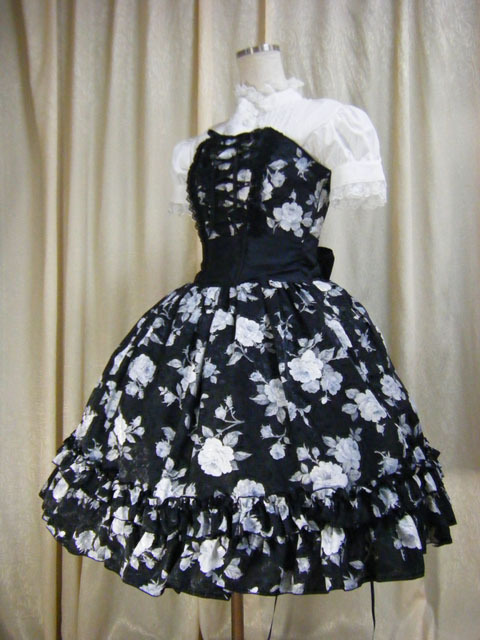 Kalafina and ATELIER-PIERROT collaborated on a waist-ribbon corset dress. 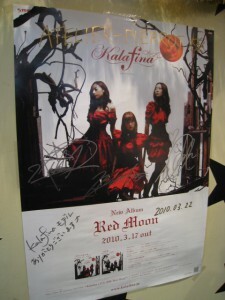 Kalafina released their second album “Red Moon” on March 17, 2010.